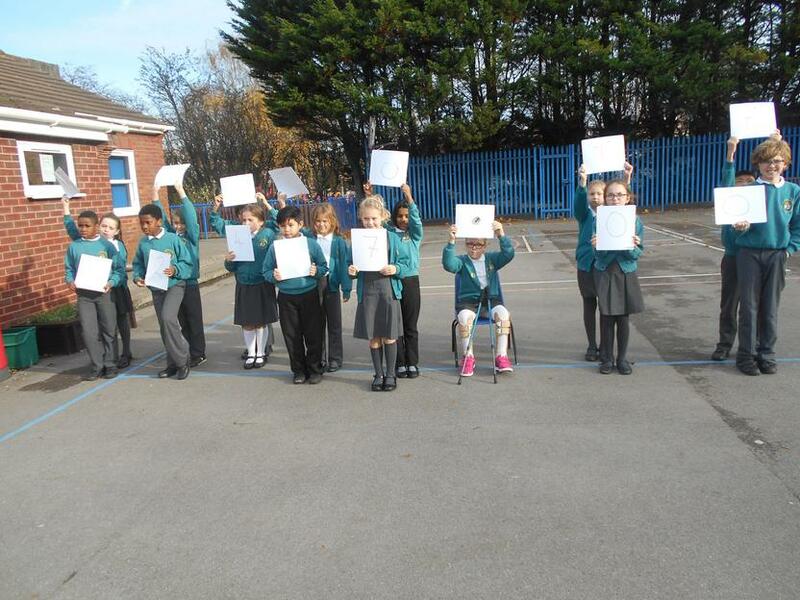 Year 4 like to use the prayer garden to take some time with God in their own way. 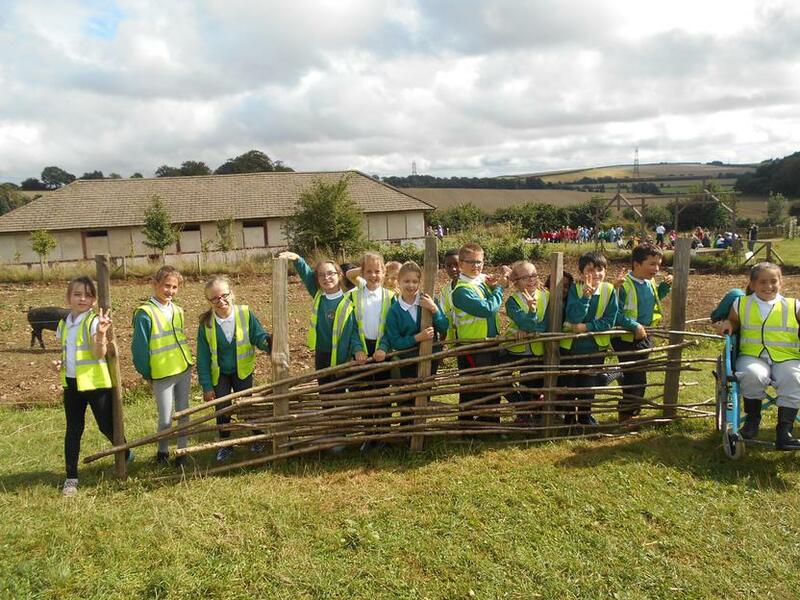 These pictures show a time when we, as a class, went to the garden to reflect on the story of Mary and Martha in the Old Testament. 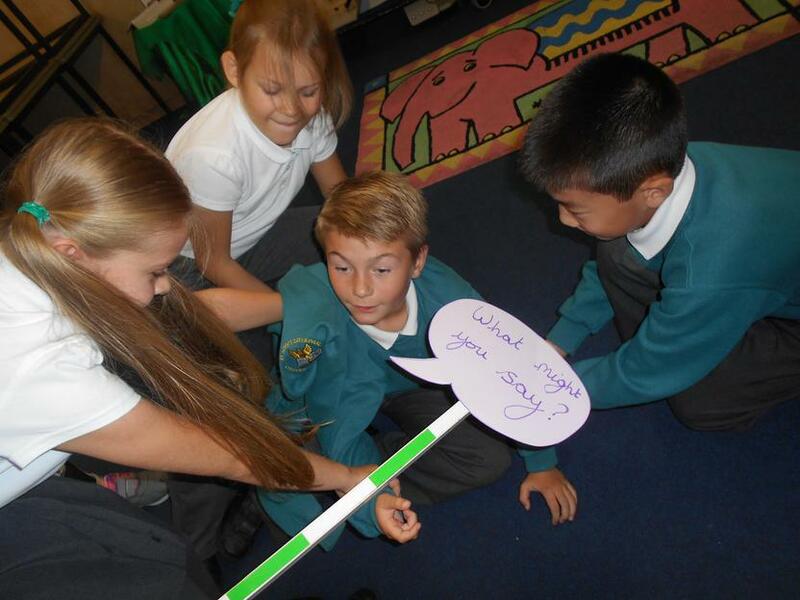 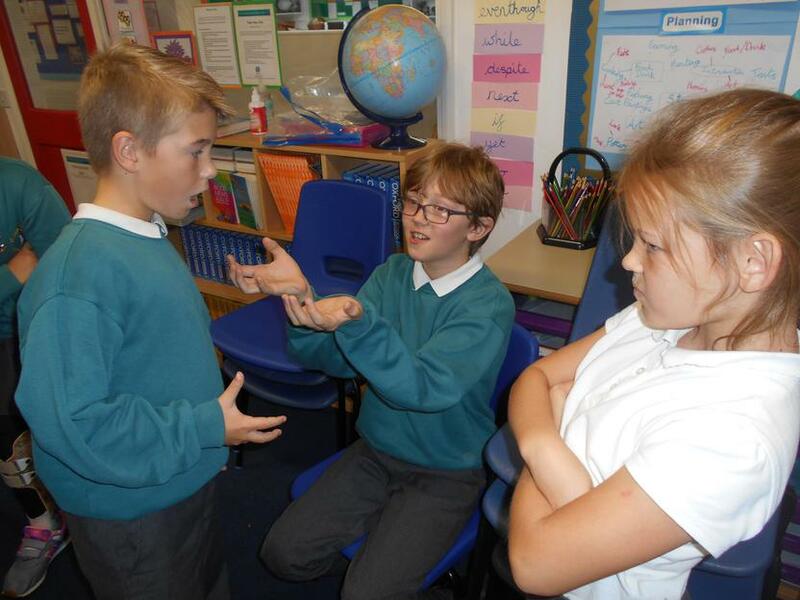 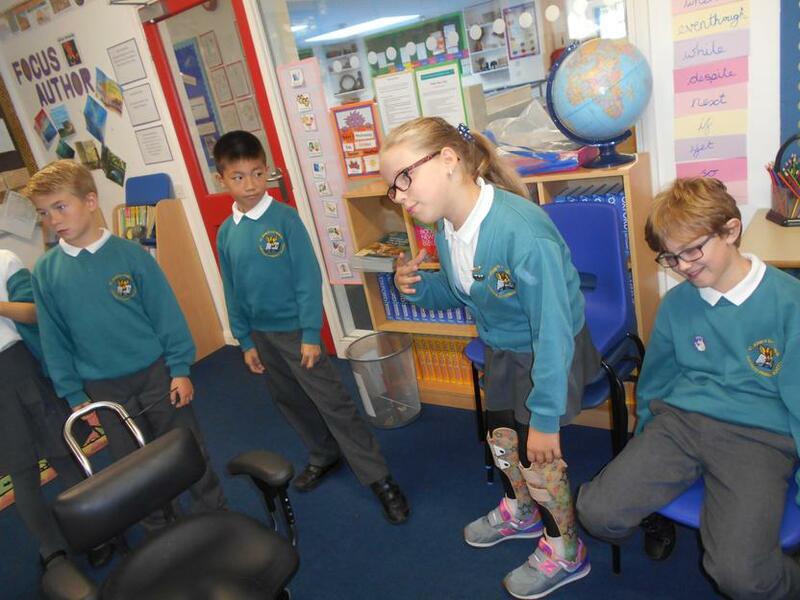 To explore the story of Joseph and his brothers in the Old Testament, year 4 produced short drama sketches to act out the story and express the emotion felt by the different brothers throughout the story. 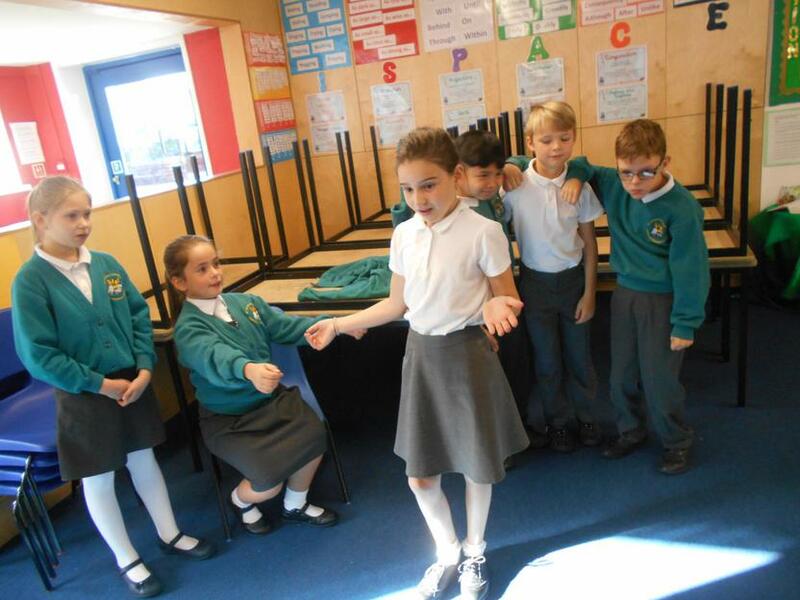 After looking at a range of performance poetry, and developing our understanding of what features are in performance poetry, we then wrote our own. 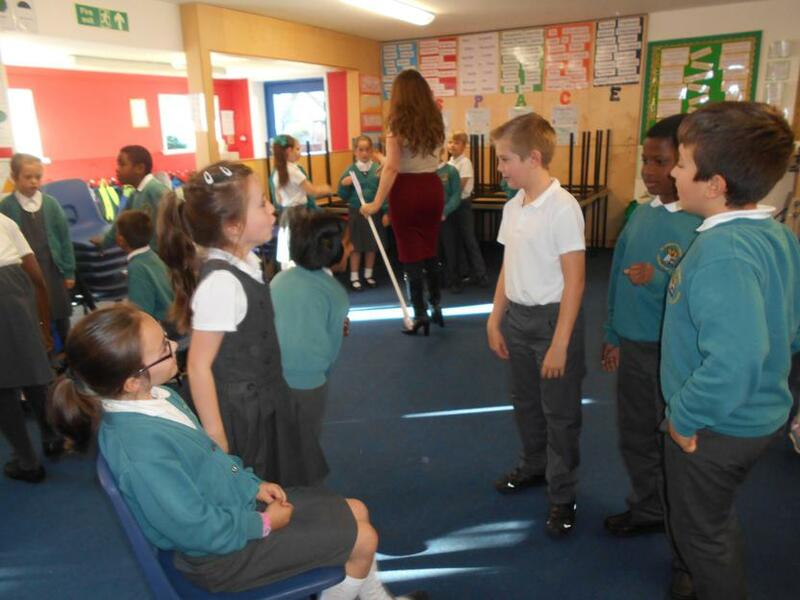 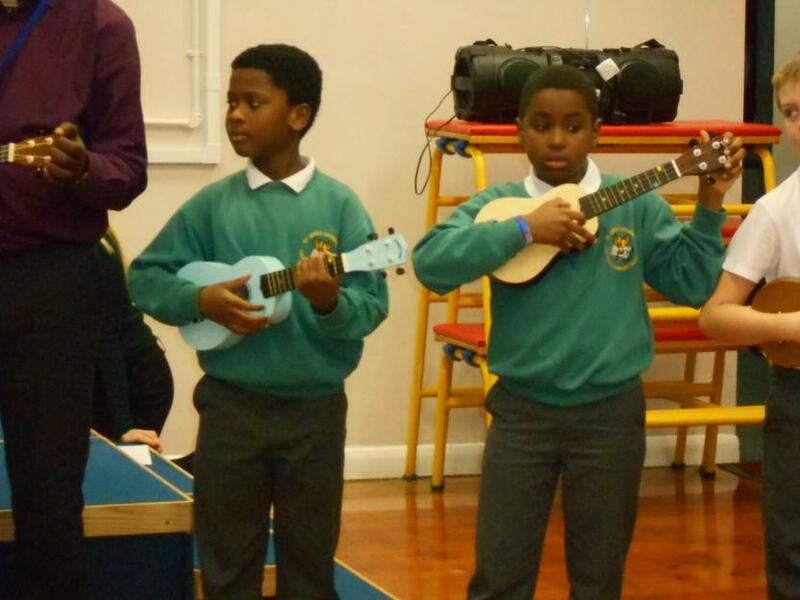 We then worked in groups to rehearse and perform our own work. 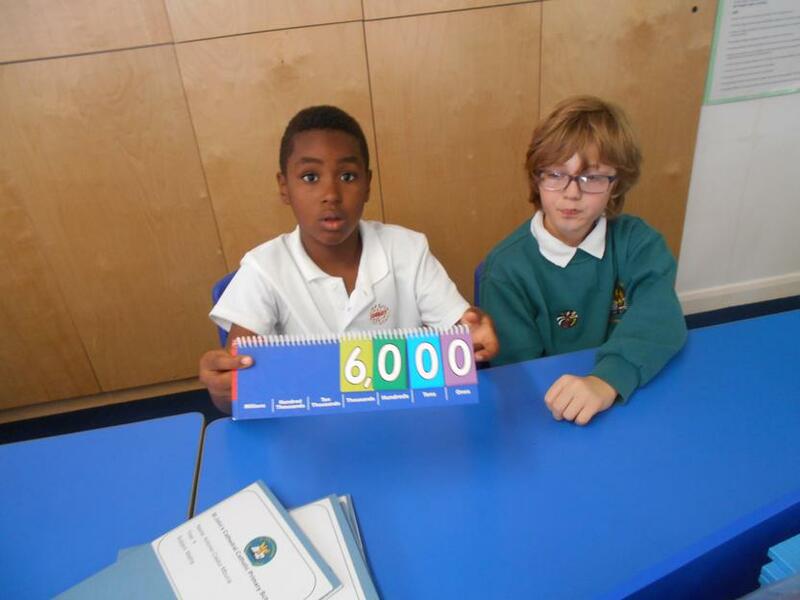 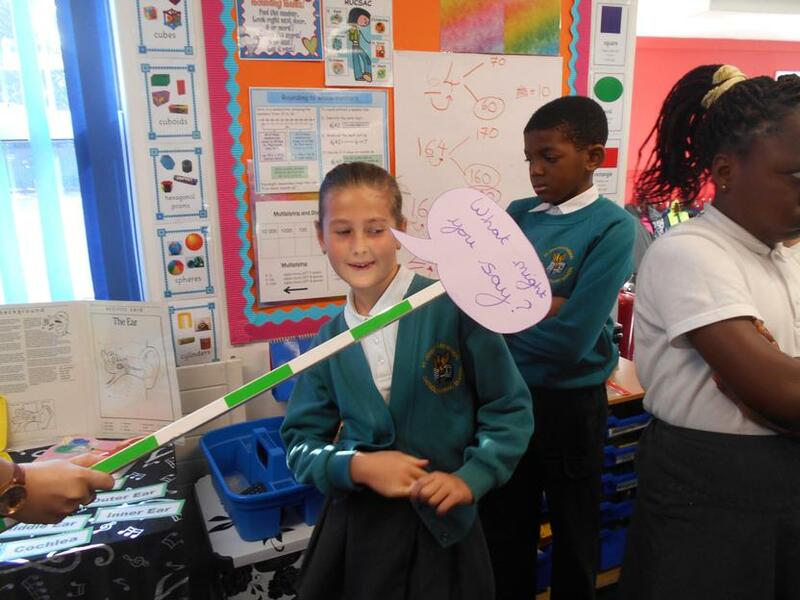 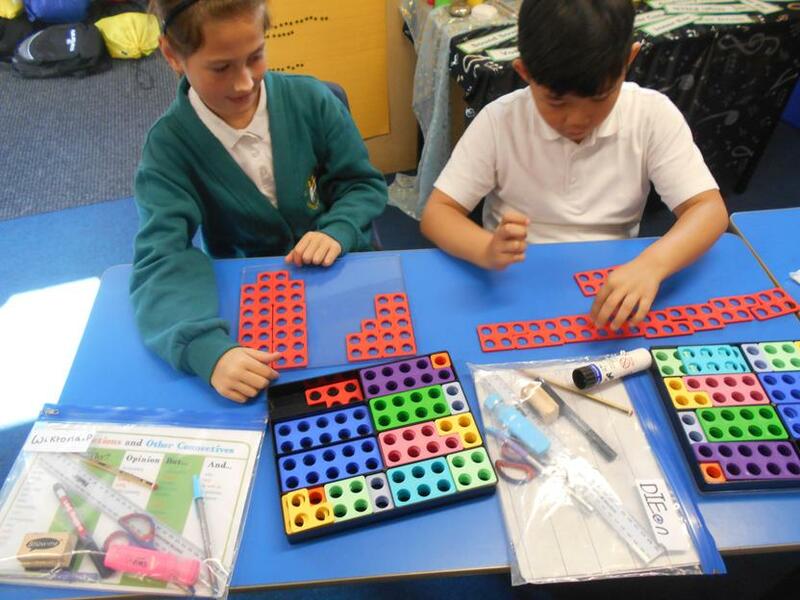 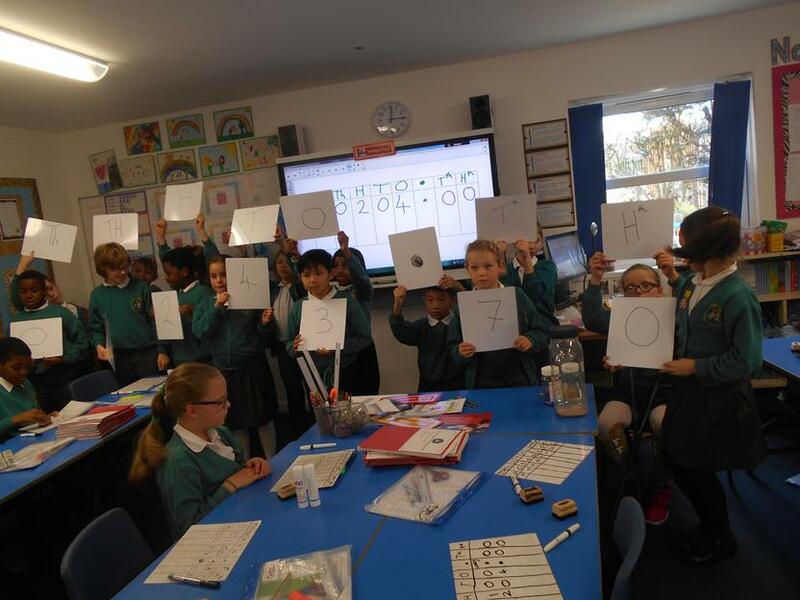 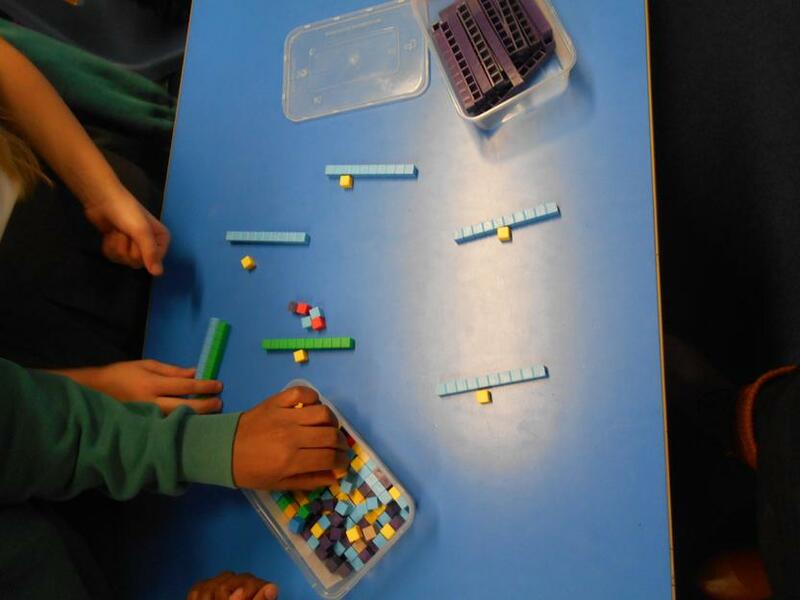 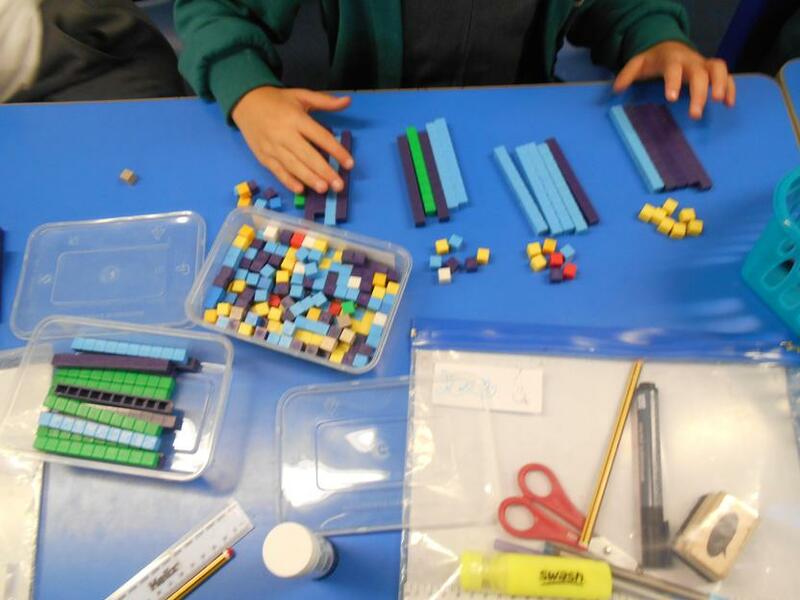 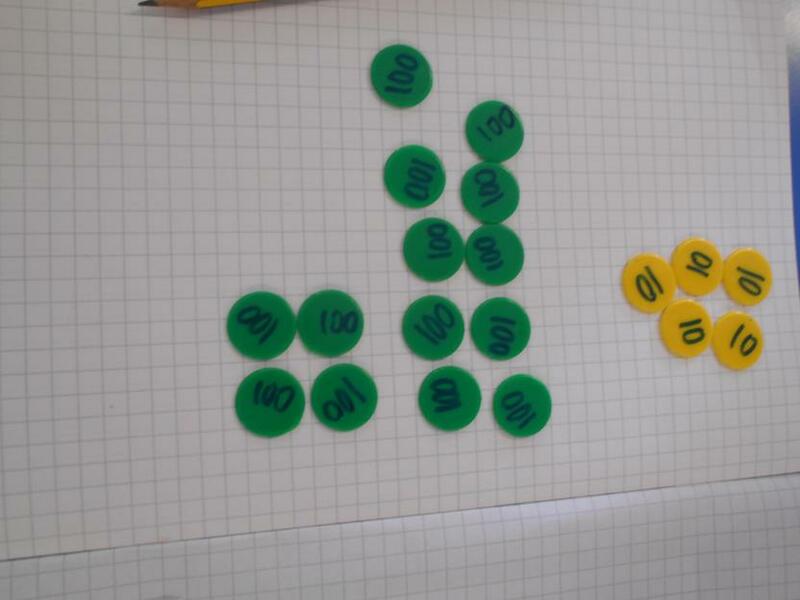 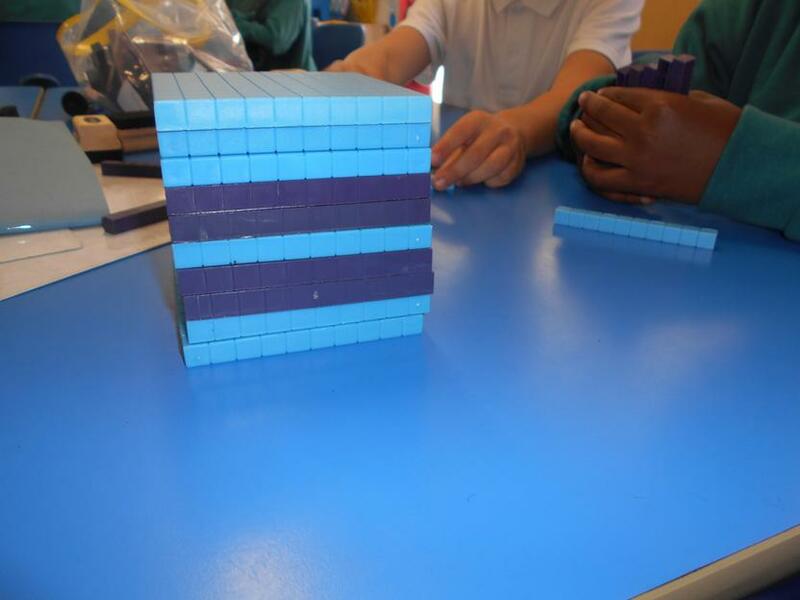 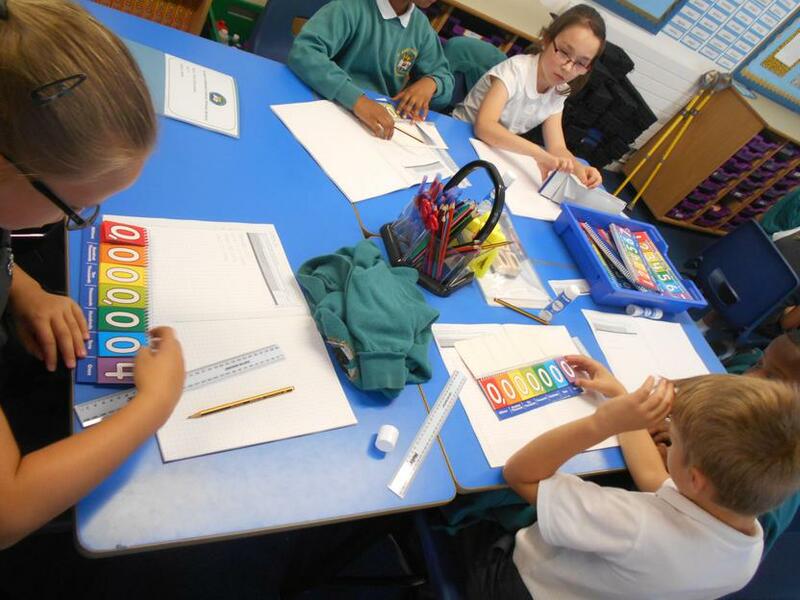 In Year 4, we like to use lots of practical resources to help us to develop our understanding in maths. 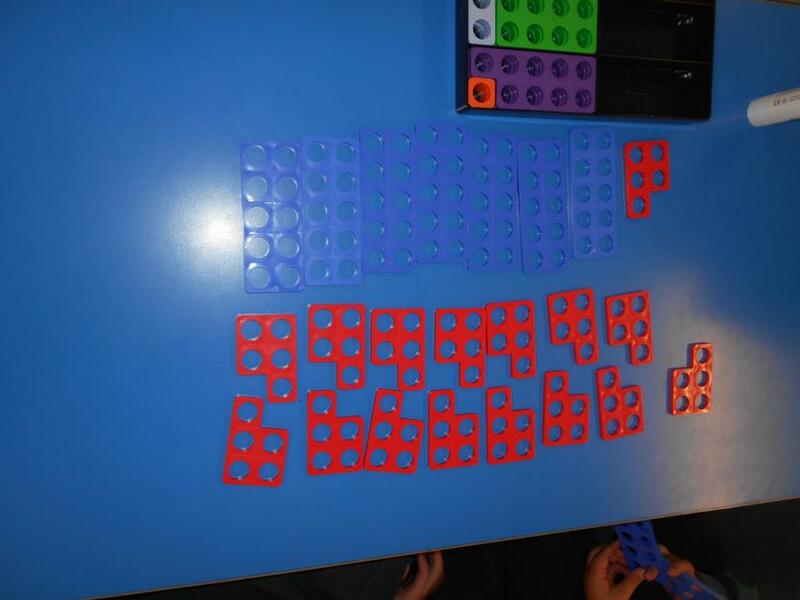 We did this a lot in the autumn term, where we focused on exploring the four operations, place value and applying this to a range of contexts. 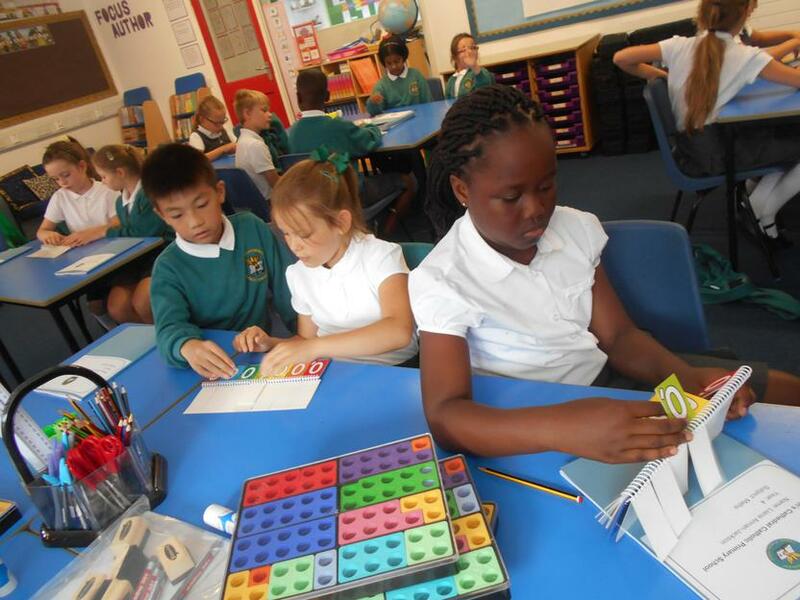 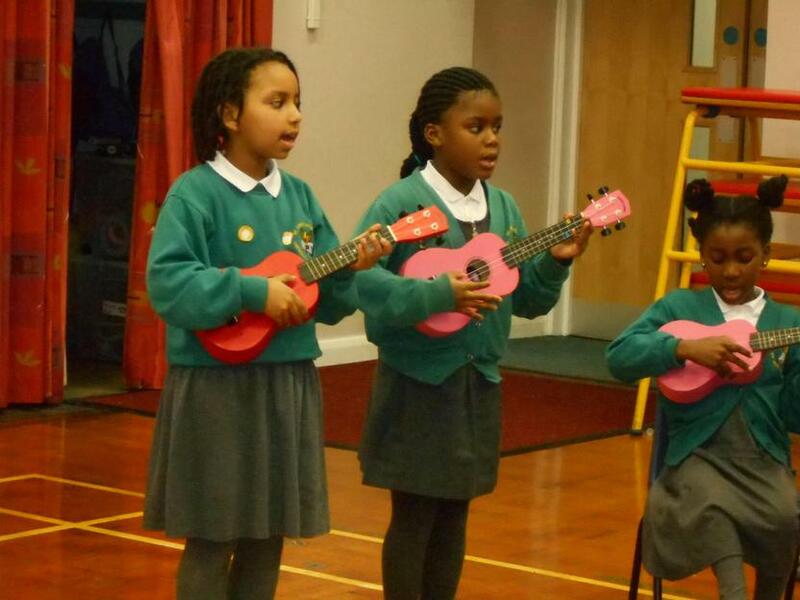 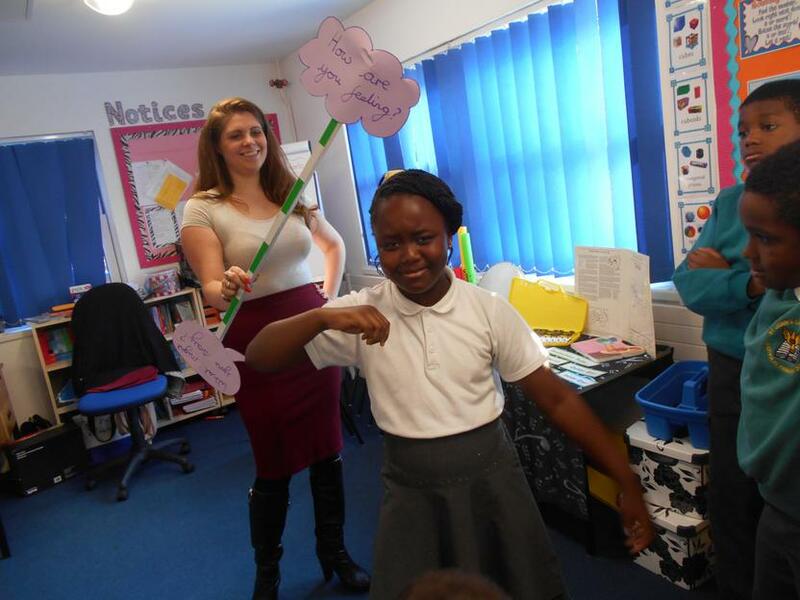 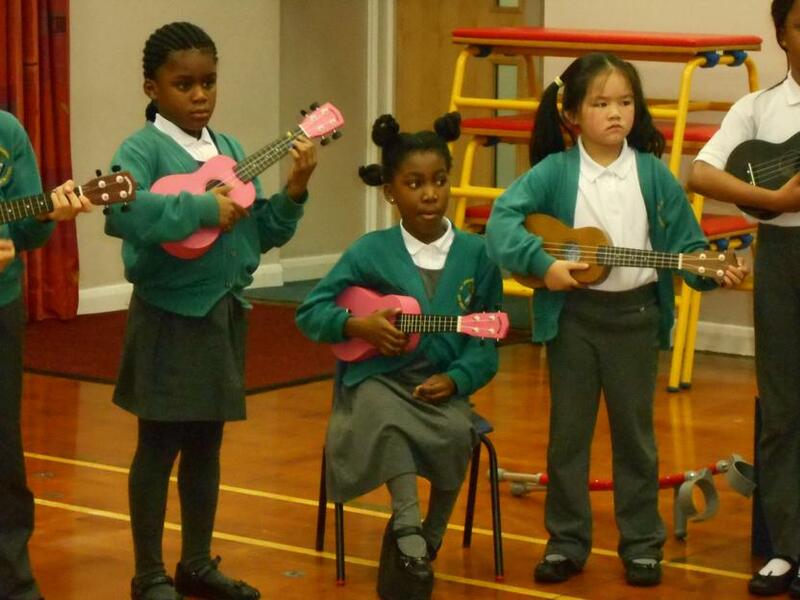 This term, the children worked in a range of ways to build up routines with included travelling and balances. 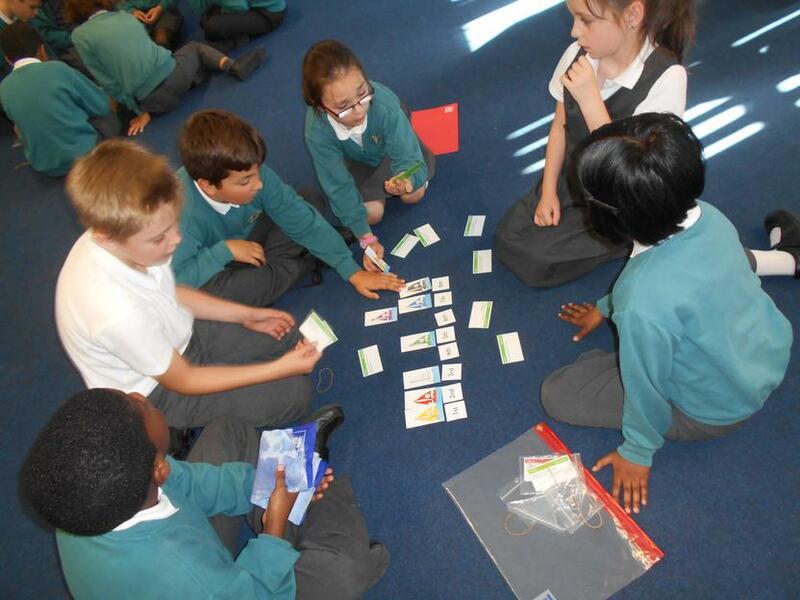 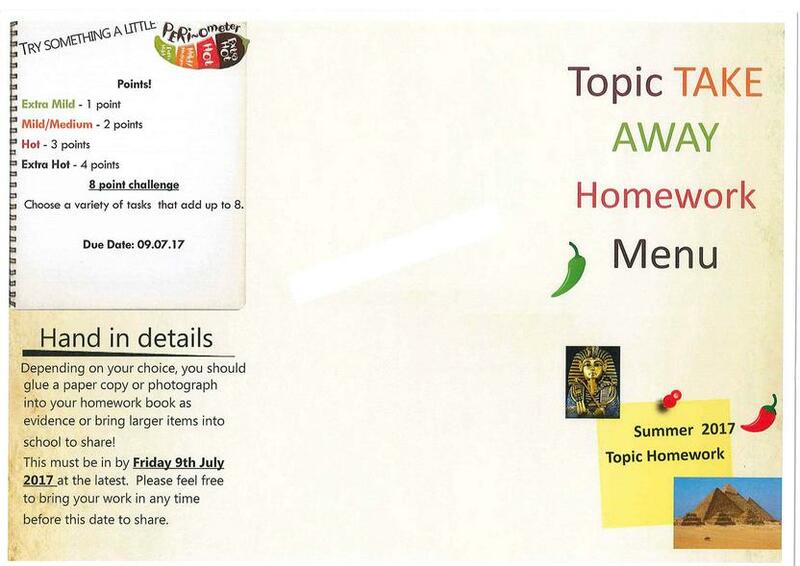 The children developed their own routines, which they then merged with other groups to team teach and peer assess. 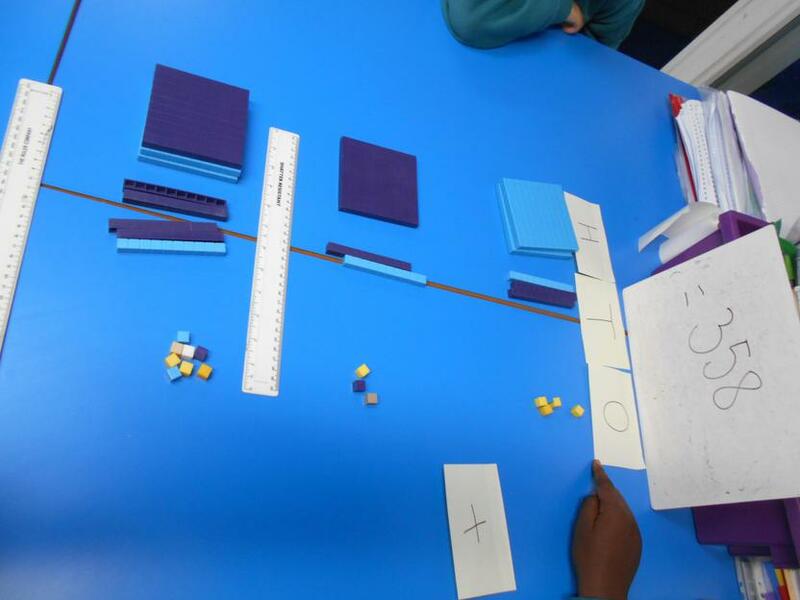 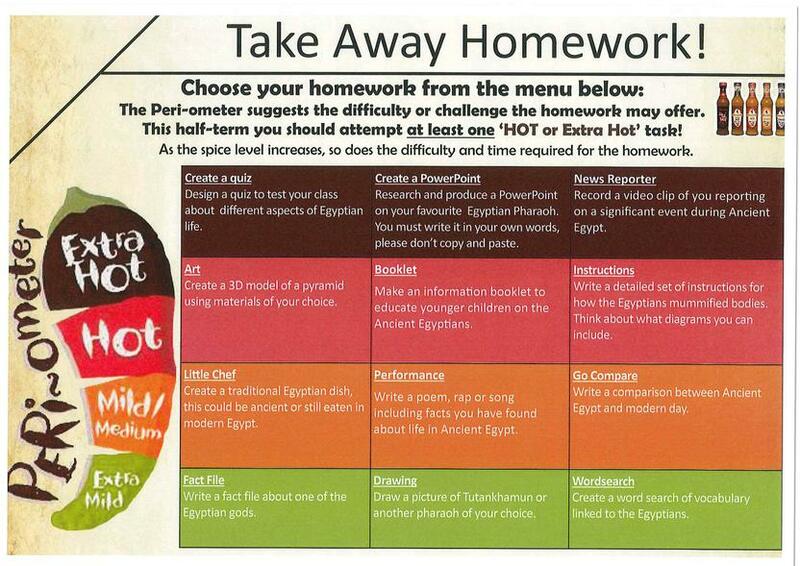 The key word for this unit of work was ‘synchronisation’, which the children worked really hard to perfect. 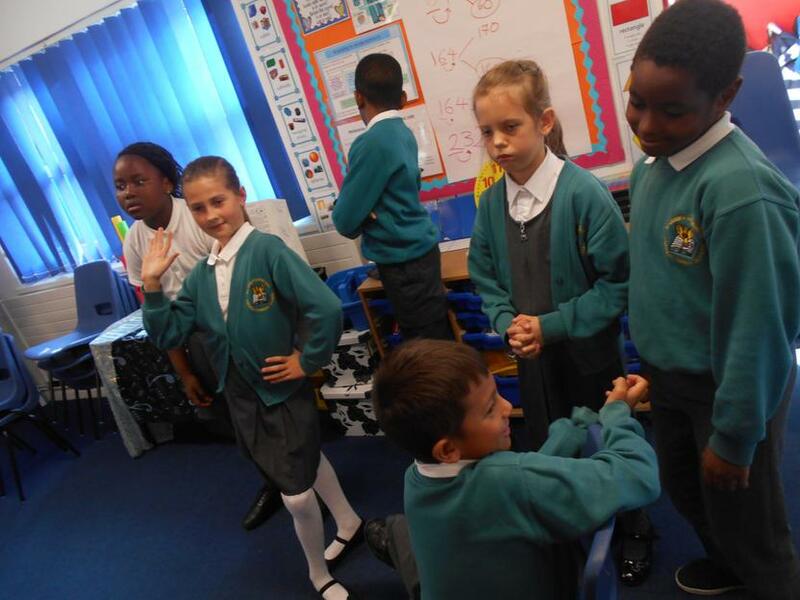 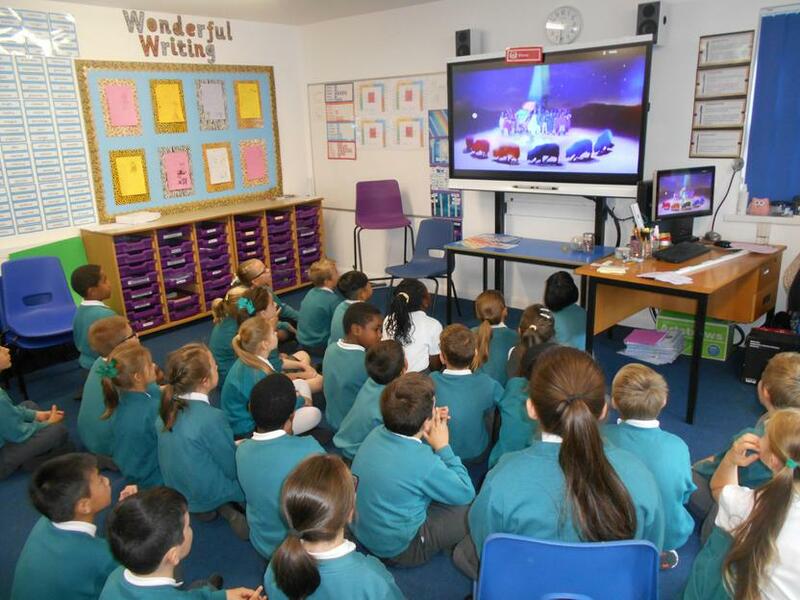 For our ‘Out and About’ unit in PHSE, we spent the whole day exploring ways to keep safe, how to support each other and looking at different ways that we could react to or feel about potentially dangerous scenarios in the winter or at night. 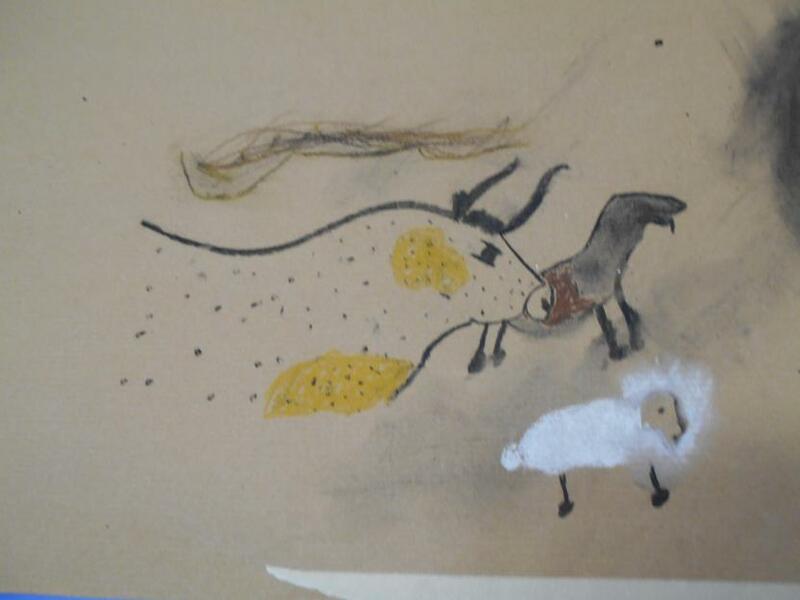 The children had a wonderful day, and produced some amazing collage art work to represent anger when we looked at managing our own feelings. 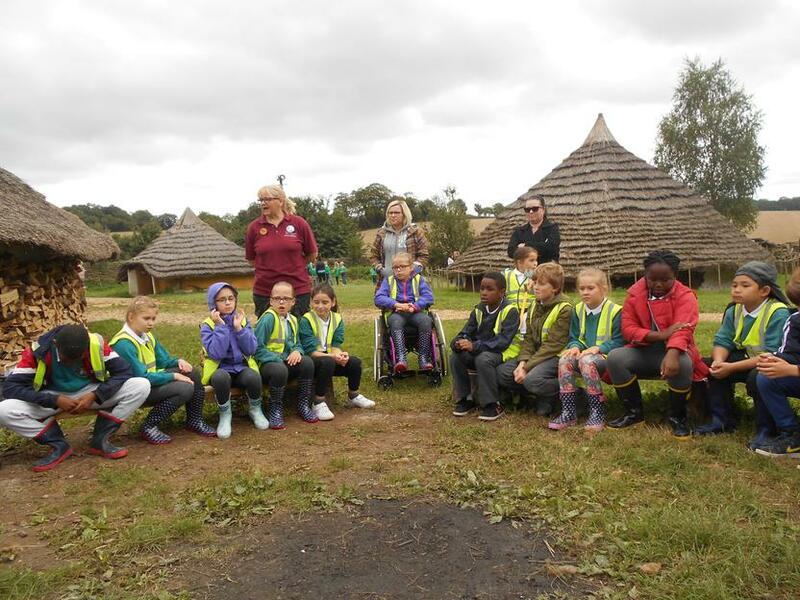 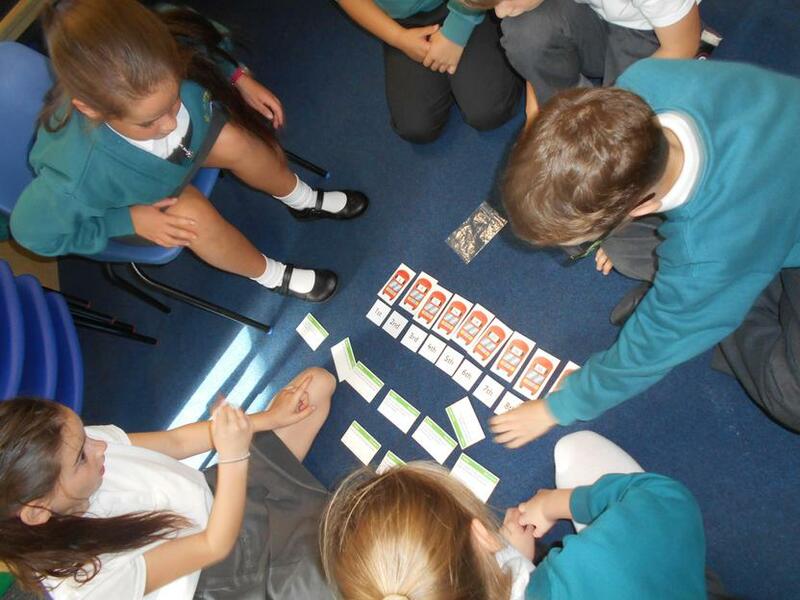 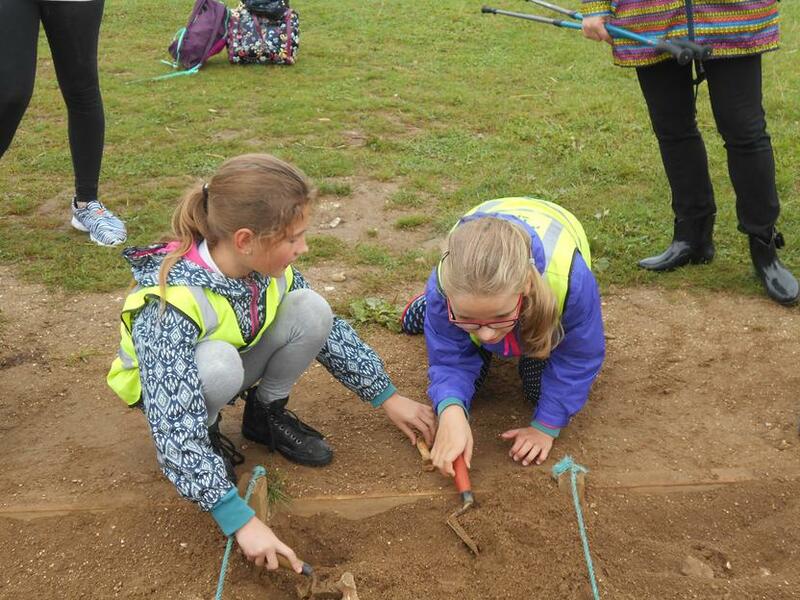 This term, year 4 have had the focus of ‘Stone Age to Iron Age’ as their topic. 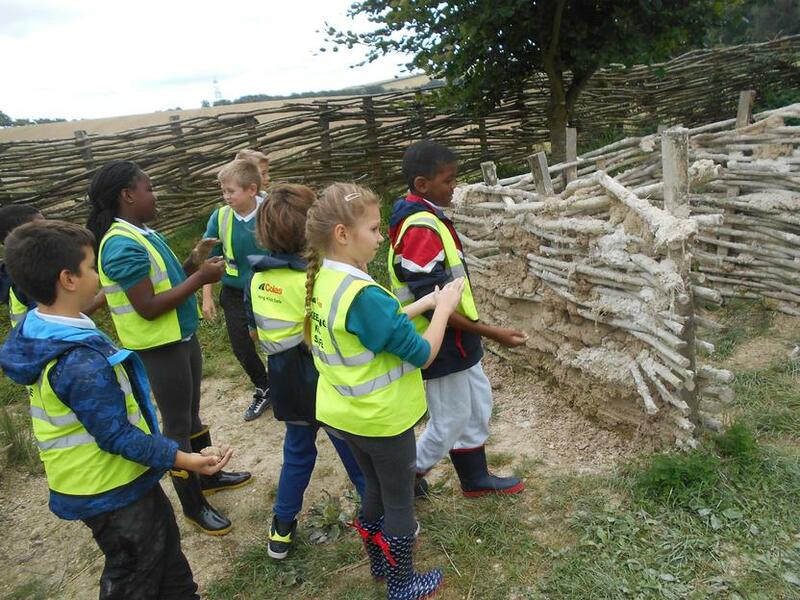 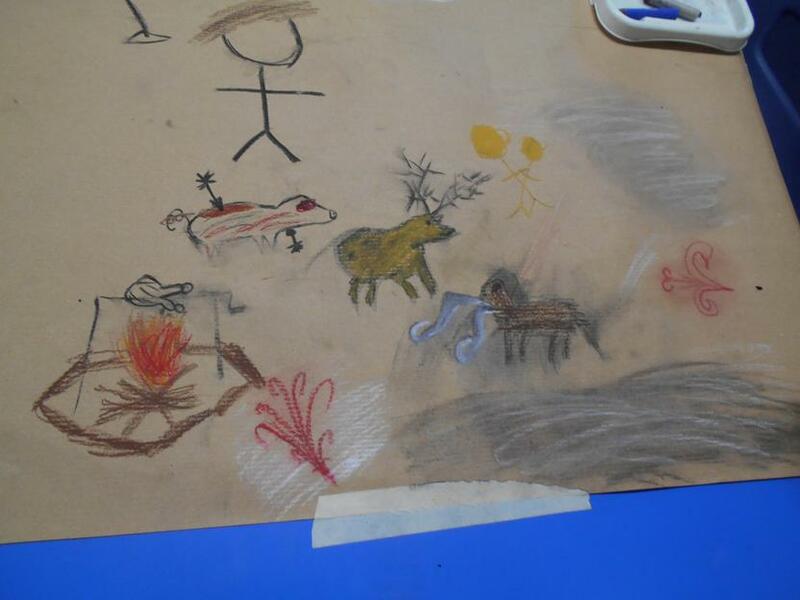 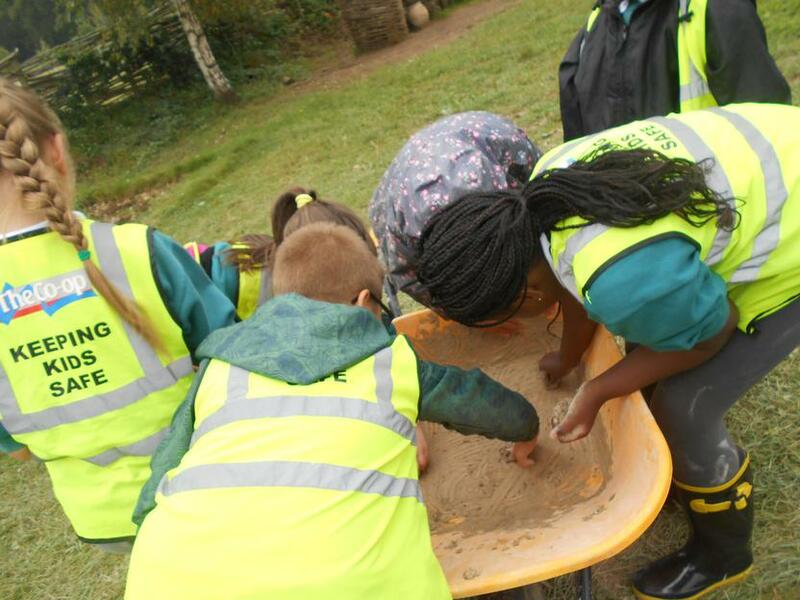 During this unit, we have been on a trip to Butser Ancient Farm; created our own cave art and been on an archeologically dig amongst many other activities in the classroom.